Double Exposure Image Of People With Smart Phone And Cityscape.. Stock Photo, Picture And Royalty Free Image. Image 49204961. 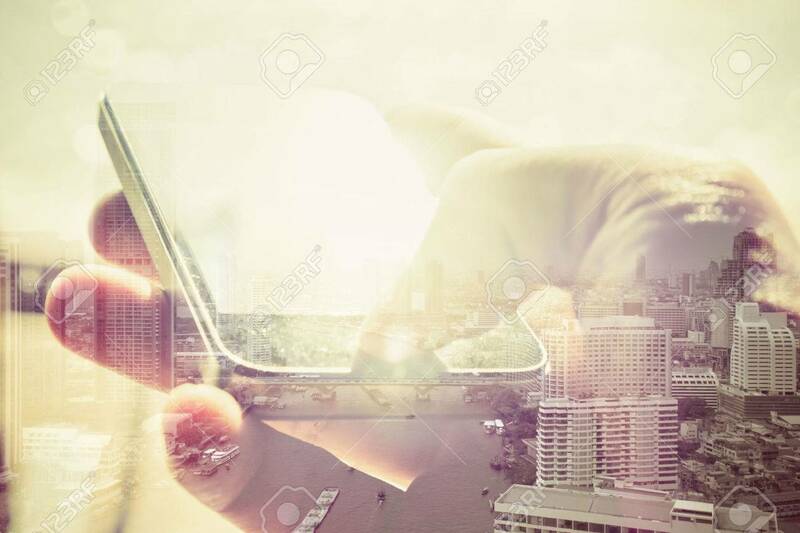 Stock Photo - Double exposure image of people with smart phone and cityscape background,Business technology concept. Double exposure image of people with smart phone and cityscape background,Business technology concept.